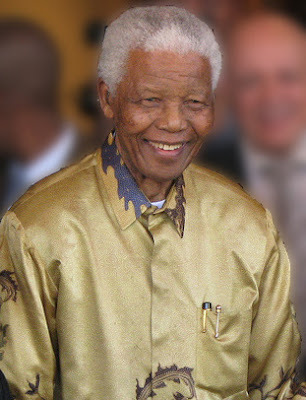 Nelson Mandela, South African politician, activist and former President has been hospitalized. The 94 year old is said to be undergoing tests associated with aging. I bet you anything they're trying to make it look like a coincidence like everything else in this world, hiding the truth.